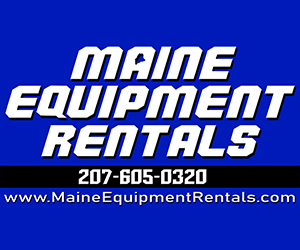 BANGOR, Maine (AP) — Records show that Maine Republican U.S. Sen. Susan Collins had the best fundraising quarter of her career after she delivered a pivotal vote that helped seat Brett Kavanaugh on the U.S. Supreme Court. The Bangor Daily News reports that after announcing her decision to vote in favor of Kavanaugh’s nomination during a speech on the Senate floor in early October, Collins raised $1.8 million in the final quarter of 2018. 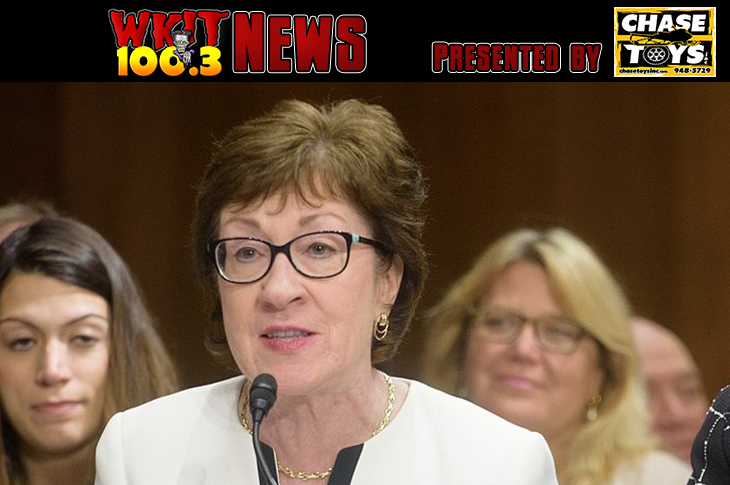 Federal Election Commission records show that of the nearly $900,000 Collins received from individual donors who contributed more than $200 to her campaign, just $19,000 came from individuals with Maine addresses.